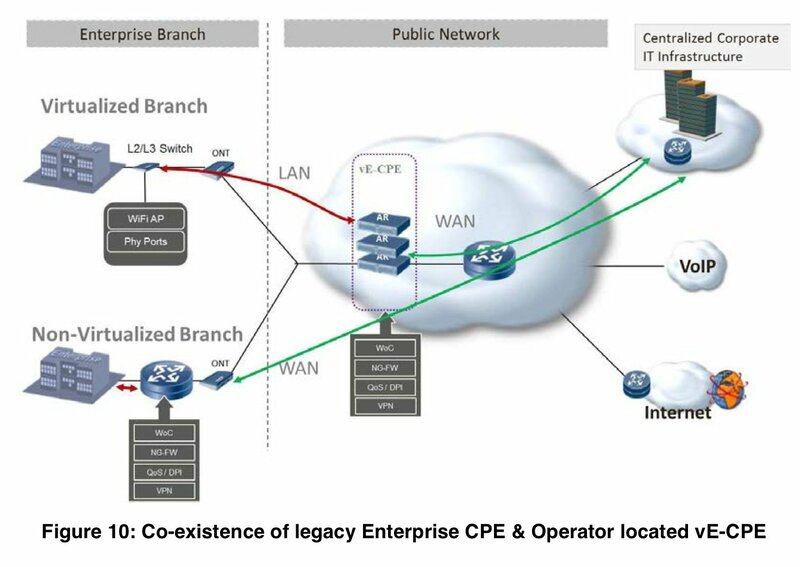 ETSI recently released NFV specifications which show how carriers of the future will be able to work together more closely to serve the needs of customers by sharing resources in a secure manner while allowing users to have more responsive broadband service. In addition, these documents show how communications service providers will more cost-effectively compete with new over-the-top (OTT) entrants who are cannibalizing their business in-part thanks to the same low-cost software-based infrastructure NFV hopes to recreate. Once locked into hardware which was expensive, not only to purchase but to power, thanks to NFV, a carrier can deploy a new service on a very limited scale and add servers as needed to grow or simply scale in the cloud. The ultimate goal of NFV or network functions virtualization is in-fact to allow carriers to take advantage of the technology which has allowed the cloud revolution to happen - namely virtualization, open APIs and powerful, low-cost servers. Traditional telecom equipment has been expensive and proprietary involving high-risk when making a decision to deploy new services to customers. These specifications are alive with new business models allowing carriers more flexibility and far less risk when rolling out new services and competing in a market where new entrants are the norm. The last change in the market with significant impact on the carrier market was IP communications as networks switched from circuit switched to packet switched. This move to software may be an even larger transformation from the standpoint of how it will transform the service provider landscape and create new business models and opportunities. The bottom line... If you are a telco that isn't exploring the move to a software telco, your competitive standing in the market could rapidly erode as the industry transforms from hardware to software-centric. Feel free to explore more of my thoughts on NFV, SDN and the move from hardware to software telcos.